Get ready “The Fosters” fans, because “Good Trouble” is coming! 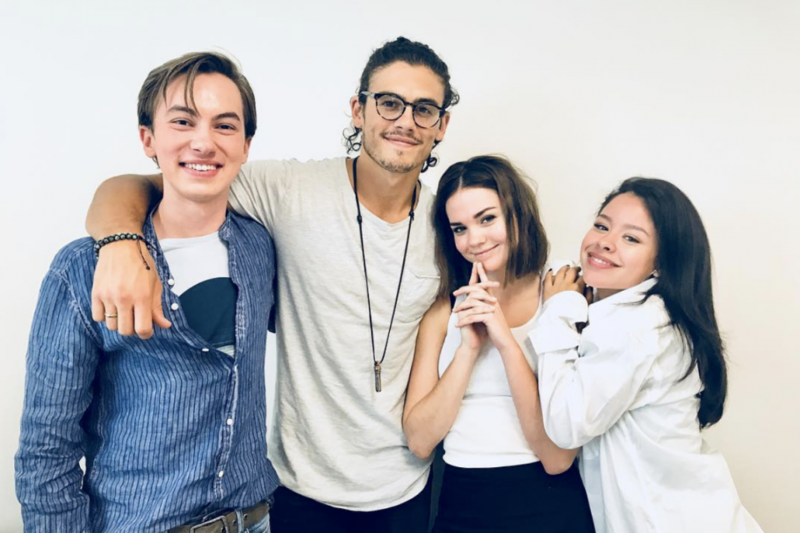 The highly-anticipated spinoff series starring Cierra Ramirez and Maia Mitchell will be gracing our television screens starting in January 2019, and we are SO READY! Yesterday, the official “Good Trouble” Instagram account posted a video of the show’s creators, Peter Paige and Joanna Johnson, revealing the story behind the series’ inception, along with giving fans their first look at what’s to come when the show premieres. 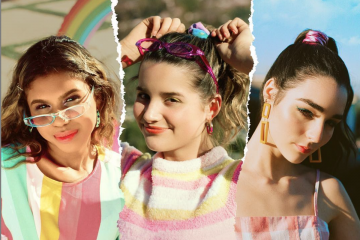 Get ready to see Mariana, Callie, and, of course, some new characters, like you’ve never seen them before when “Good Trouble” premieres this upcoming January! 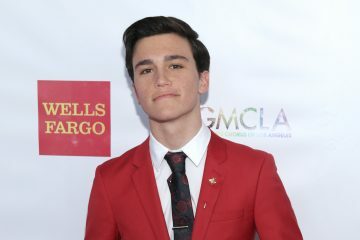 ICYMI: Hayden Byerly is set to reprise his role of Jude with a guest starring spot on “Good Trouble”!